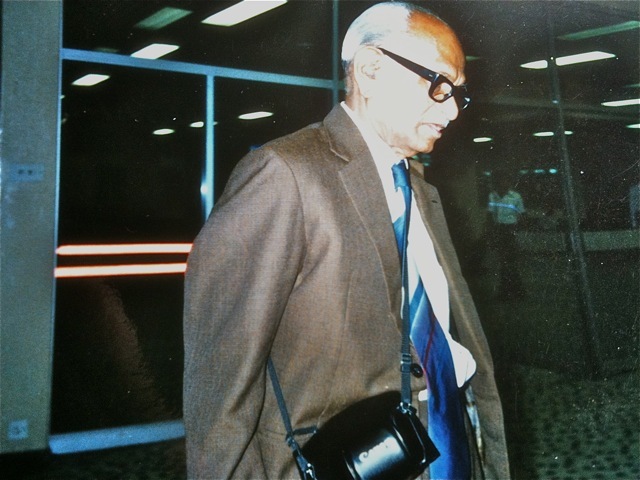 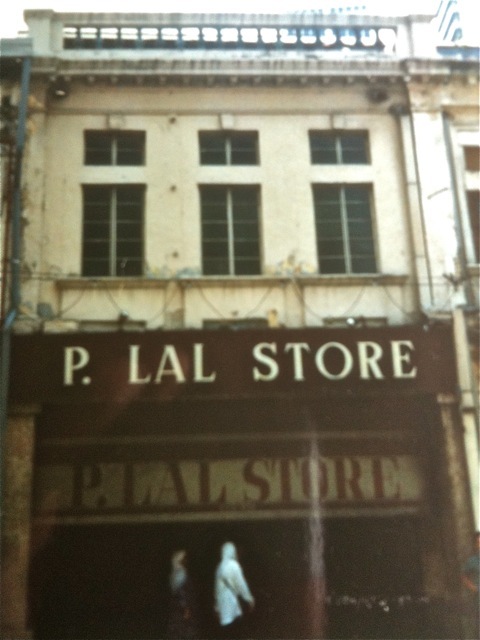 P. Lal Store was founded in 1929 by Prabhulal G. Doshi (1901-1988) who came to Malaysia from India. 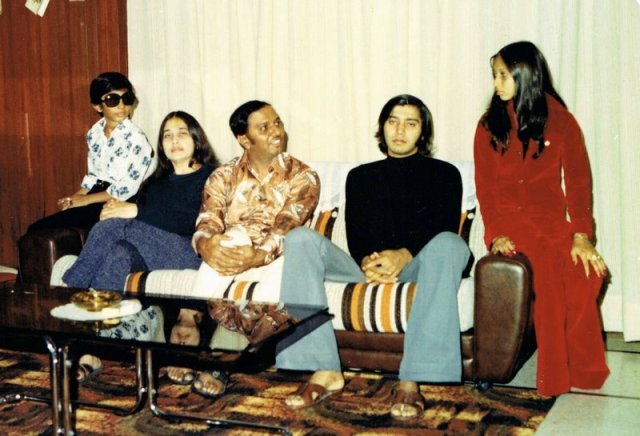 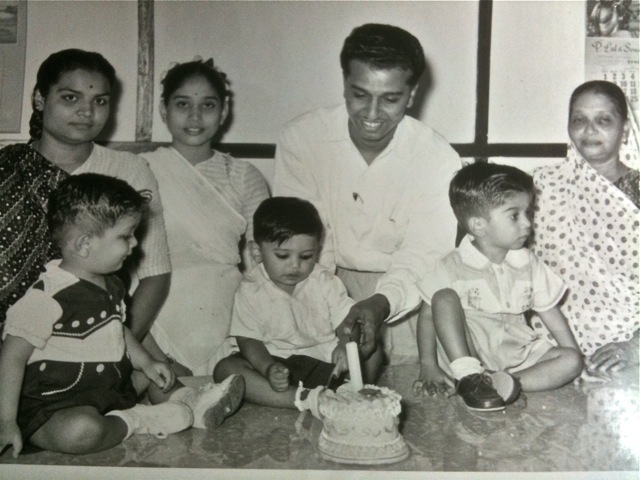 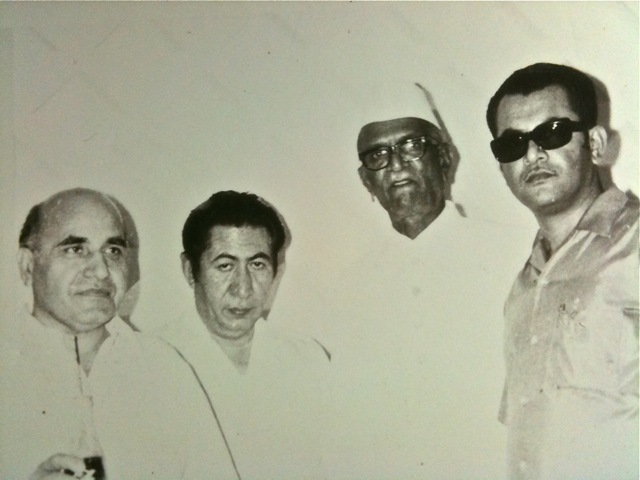 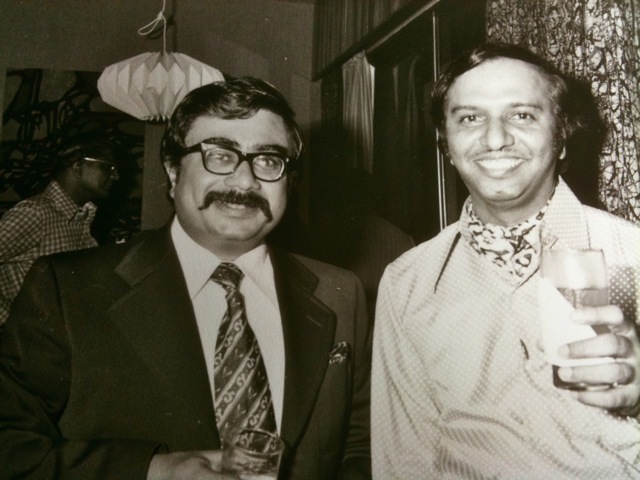 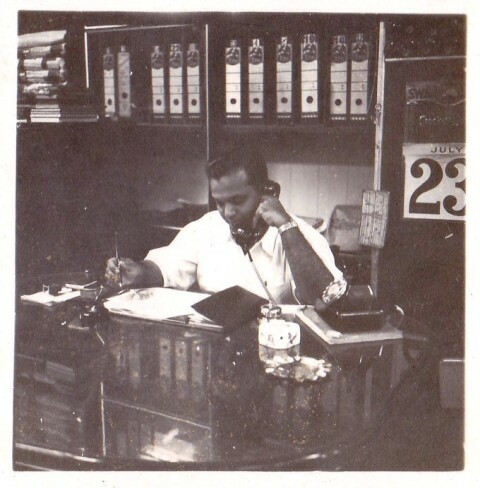 One of his four sons, Bhansukhlal P. Doshi (1929-1997) who took over running the then second generation business was instrumental in the rapid growth and maturity of the store now run by his two sons, Shyam and Minesh. 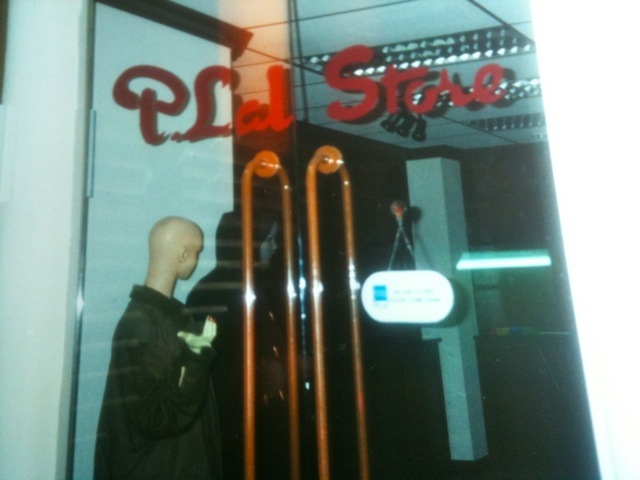 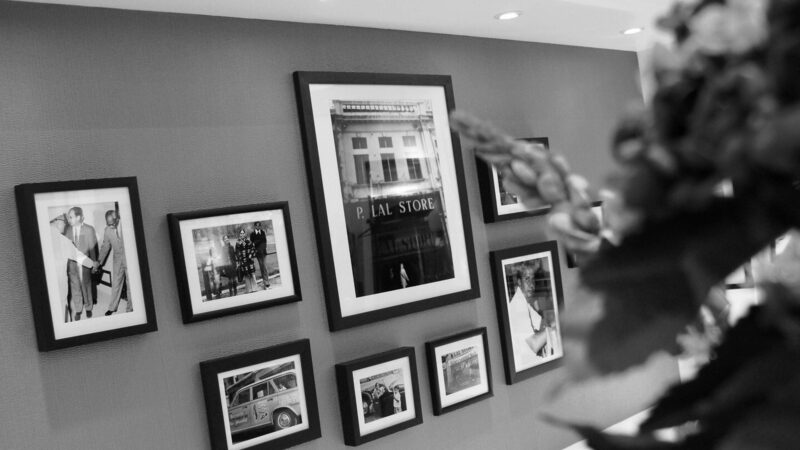 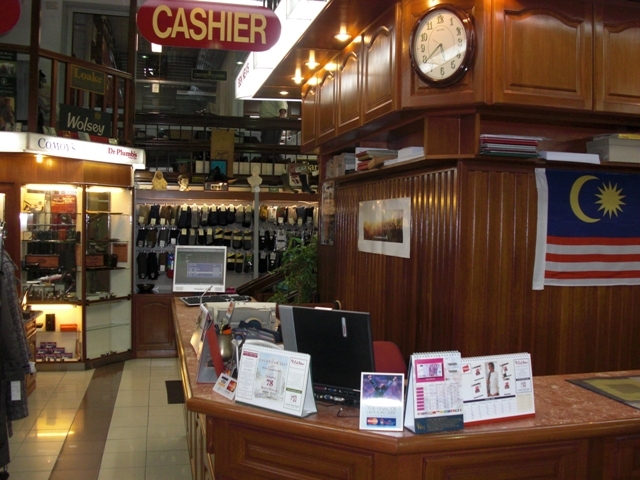 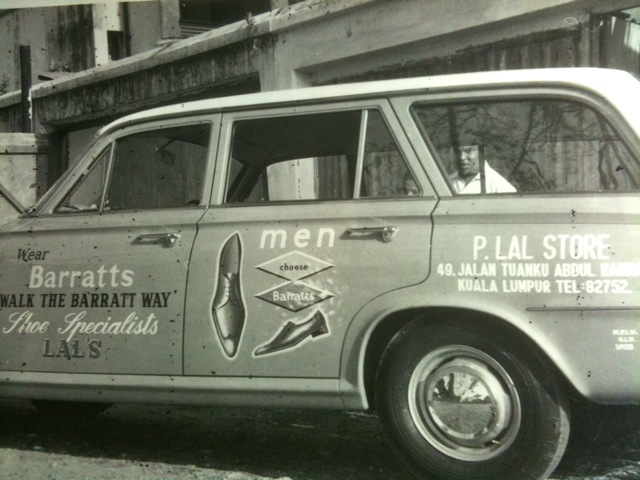 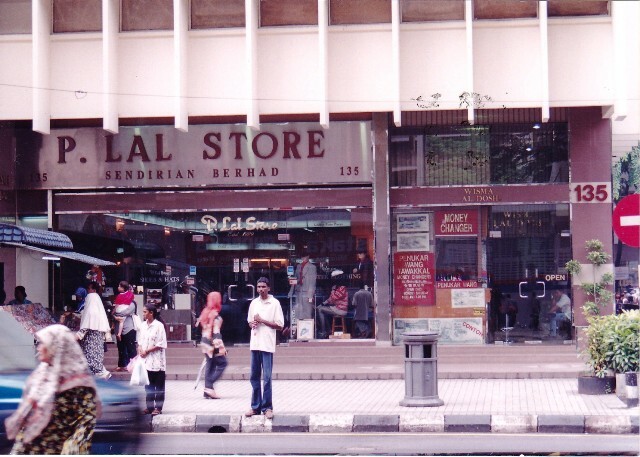 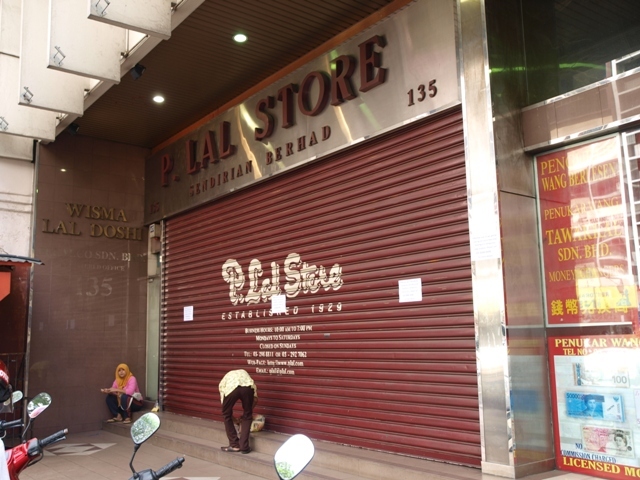 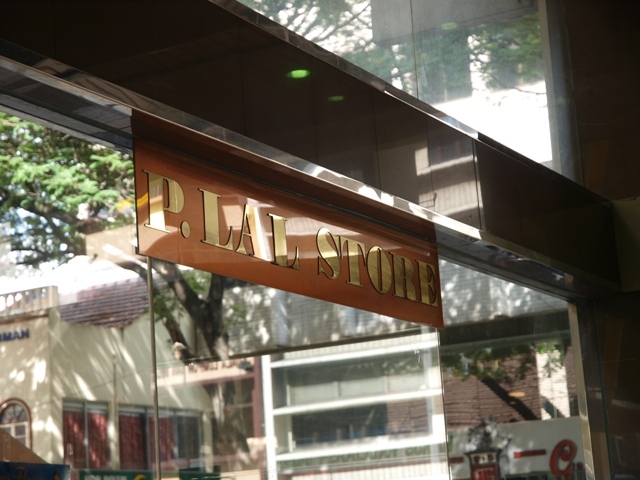 P. Lal Store now has the distinction of being Kuala Lumpur’s Oldest Established Store. 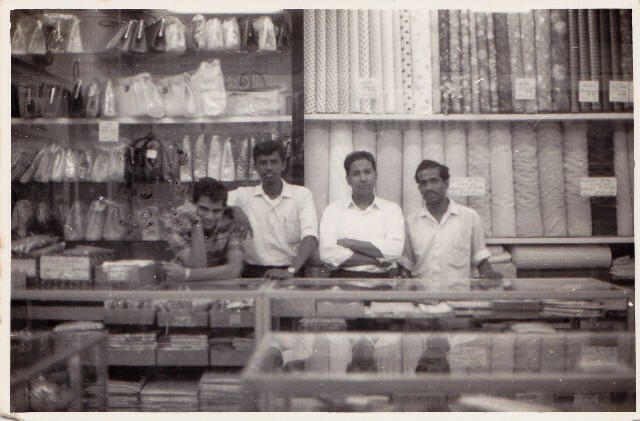 It all started with one man’s vision – a man who came here with nothing but made a success of his life. 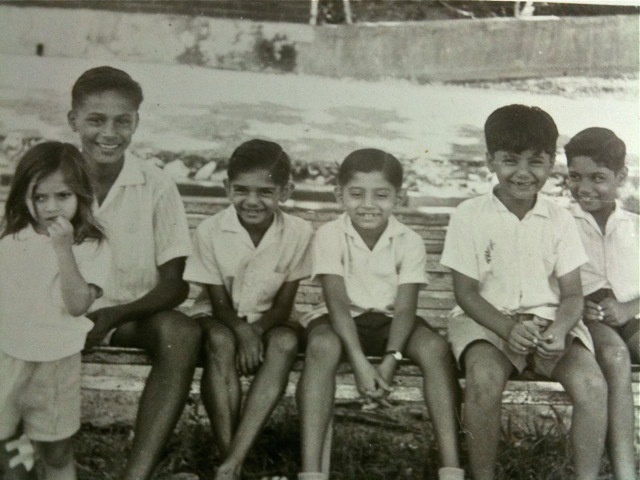 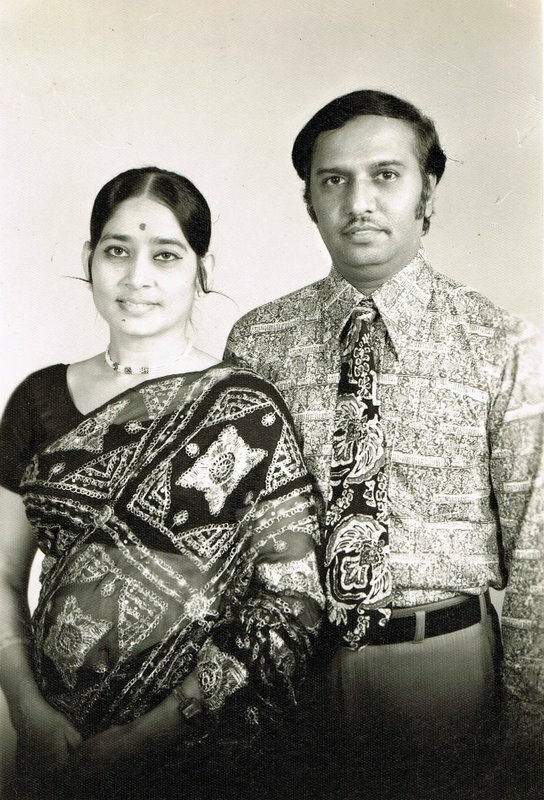 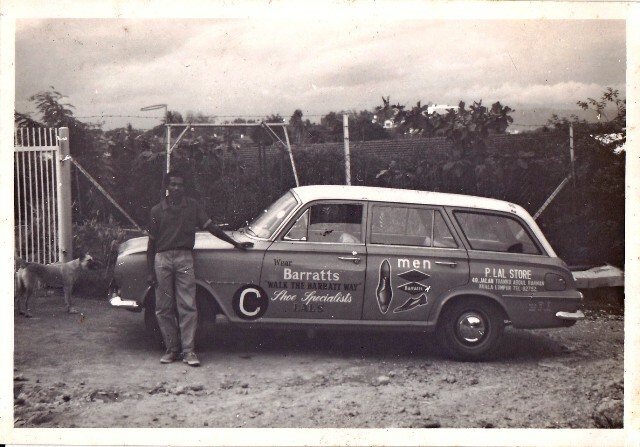 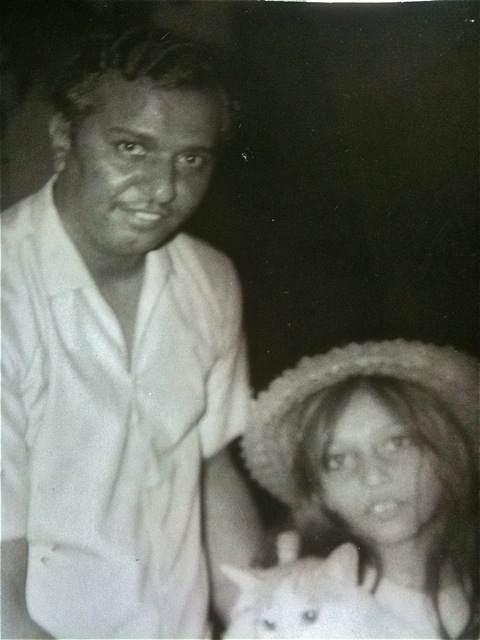 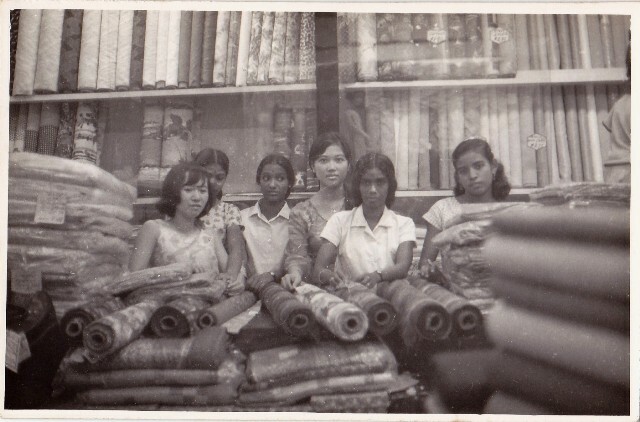 With no money and a few relatives scattered in Malacca and Kuala Lumpur, Prabhulal went to work as a salesman earning the then princely sum of $20 (Malayan Dollars) a month. 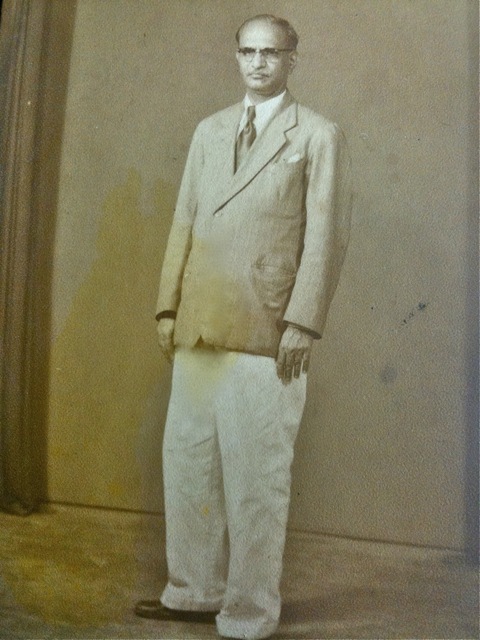 In 1922 he started his own mercantile business with two bicycles and some merchandise bought on credit. 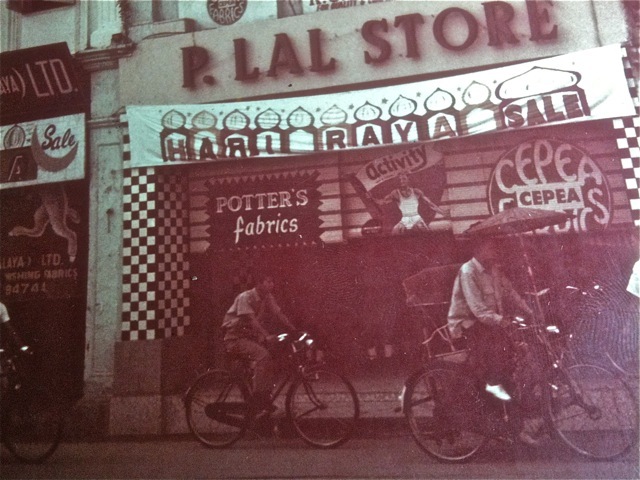 Although business in the beginning was difficult, the bicycles soon gave way to a tricycle, which was replaced by a $300 jalopy. 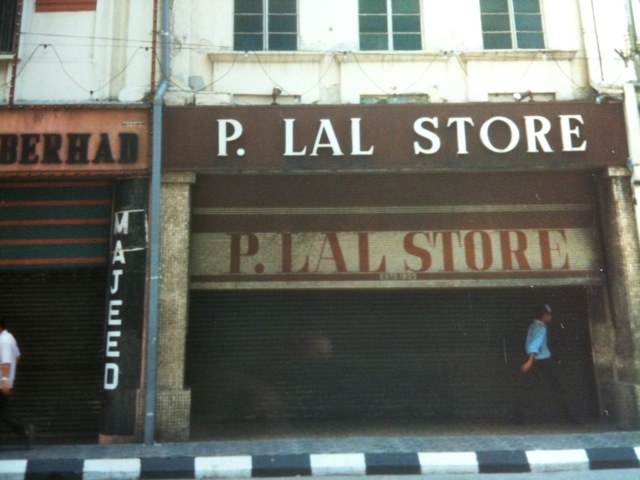 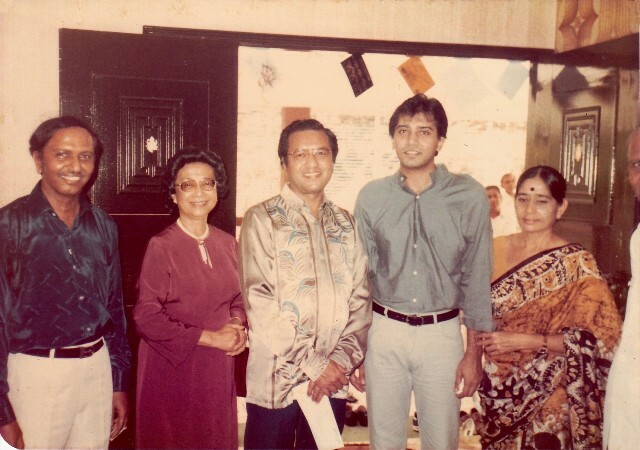 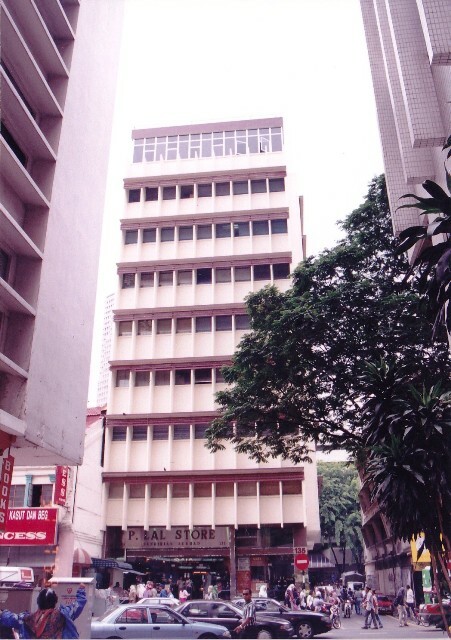 In 1929, Prabhulal rented a store in Batu Road (now Jalan Tuanku Abdul Rahman) and named it P. Lal Silk Store. 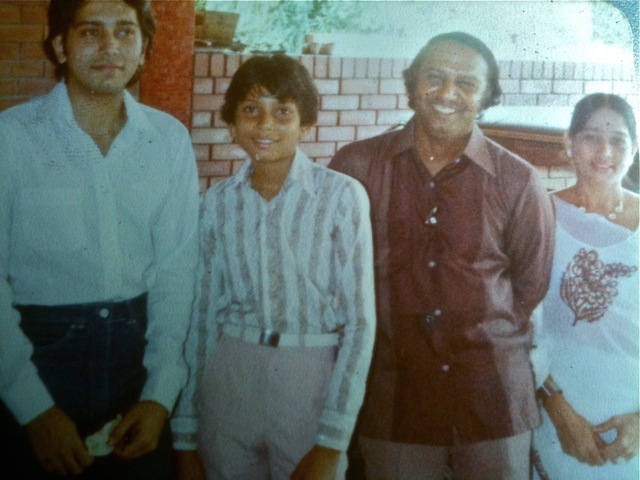 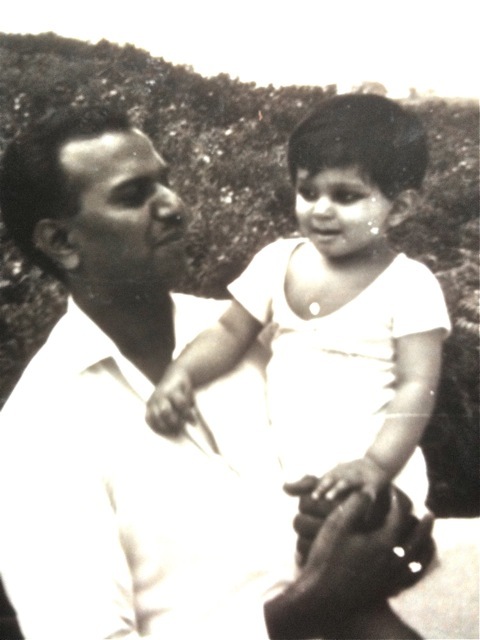 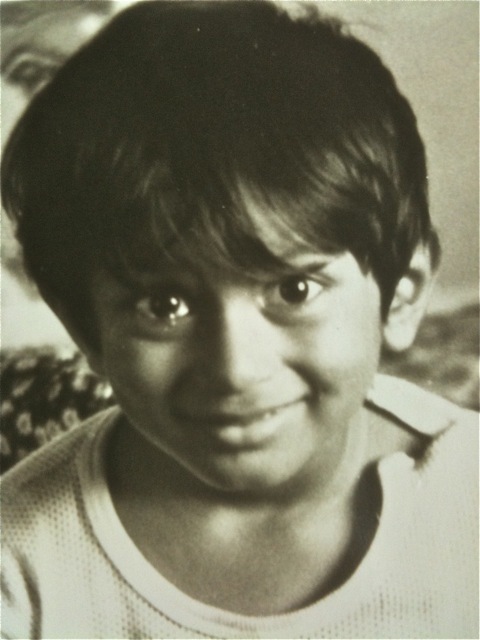 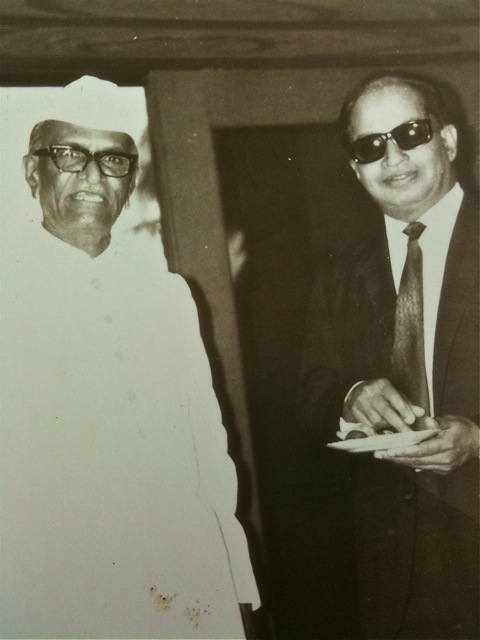 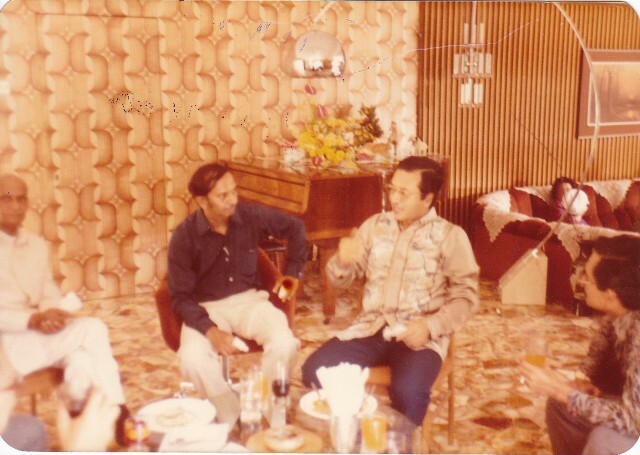 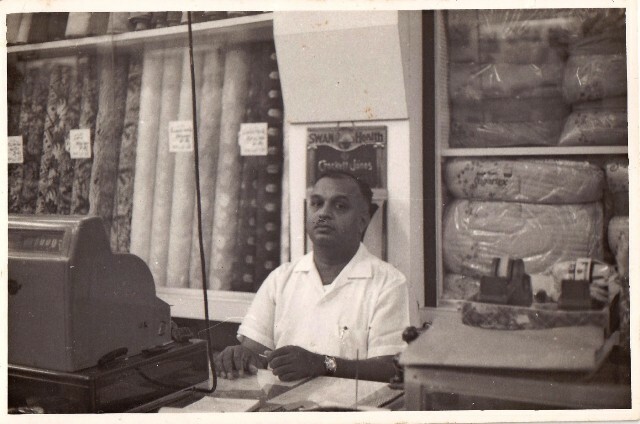 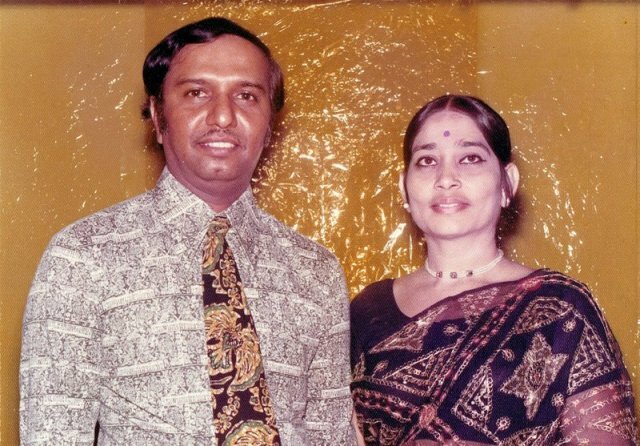 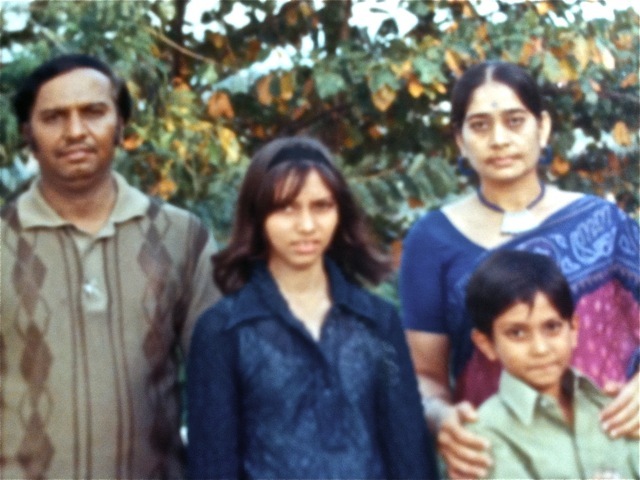 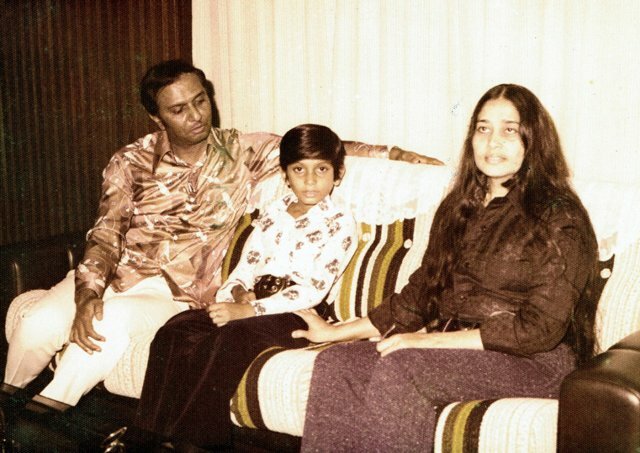 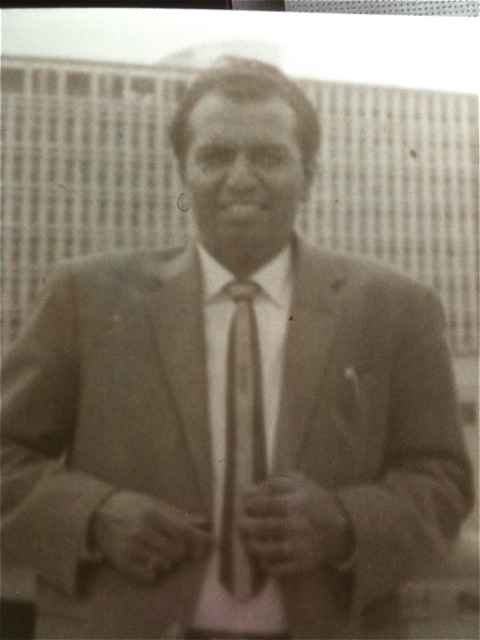 Prabhulal’s son, Bhansuklal joined the company in 1947 at age 17 and under his supervision, P. Lal Silk Store flourished. 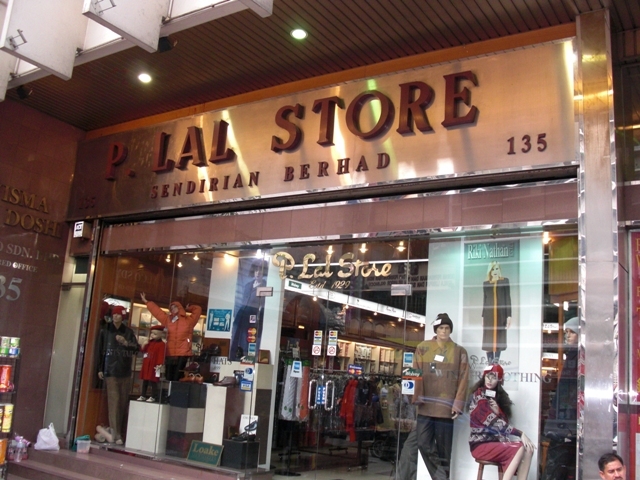 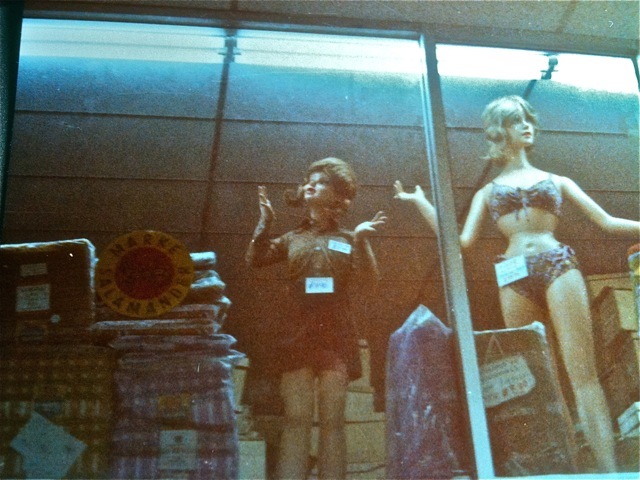 The company began to be more focused – changing its name to the current P. Lal Store. 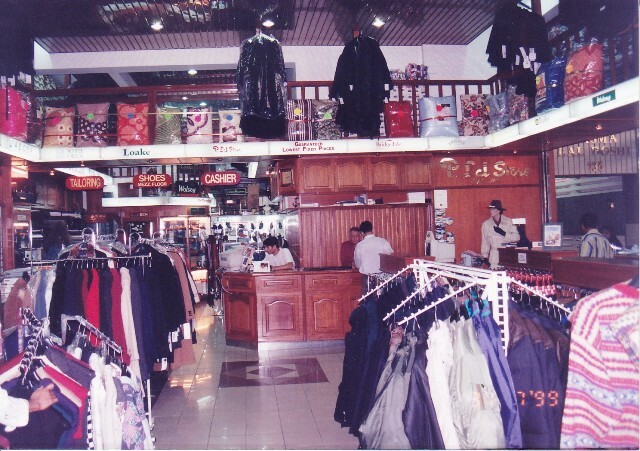 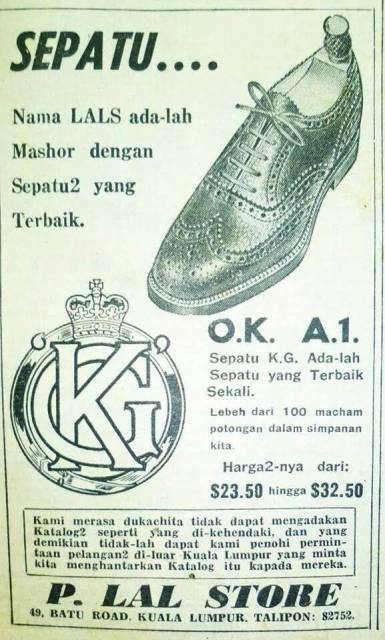 They created a niche market, concentrating on imported men’s shoes for the middle and upper income group and winter clothing. 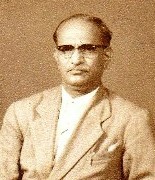 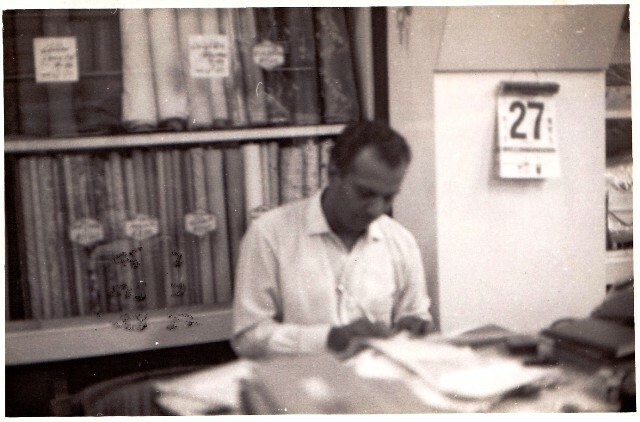 Bhansuklal worked in the shop for 50 years till his death in 1997 at age 68. 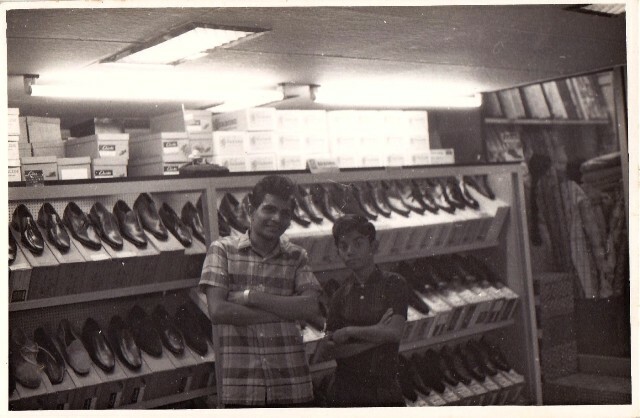 Both his sons now run the store. 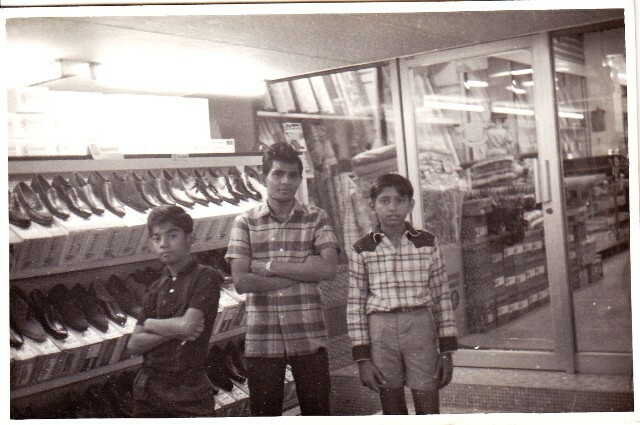 Shyam runs the shoe section while his brother Minesh takes care of the winter clothing section. 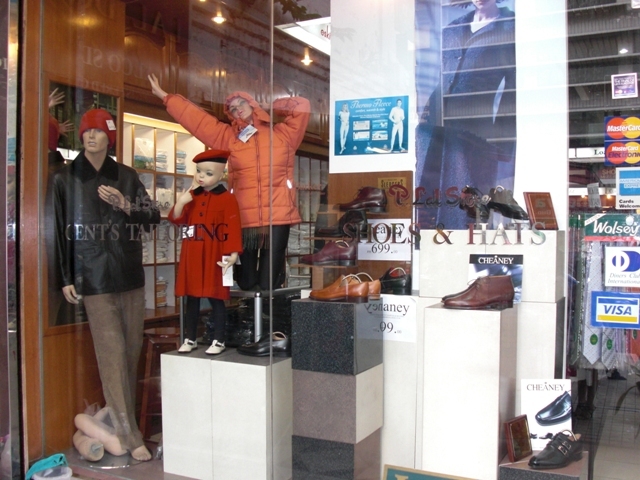 The store has the largest selection of branded shoes including Loake, Barker and Crockett & Jones from England, Sledges from France and Sioux from Germany. 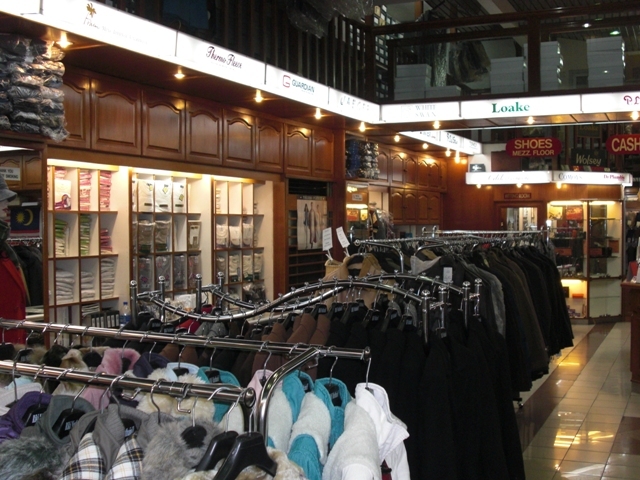 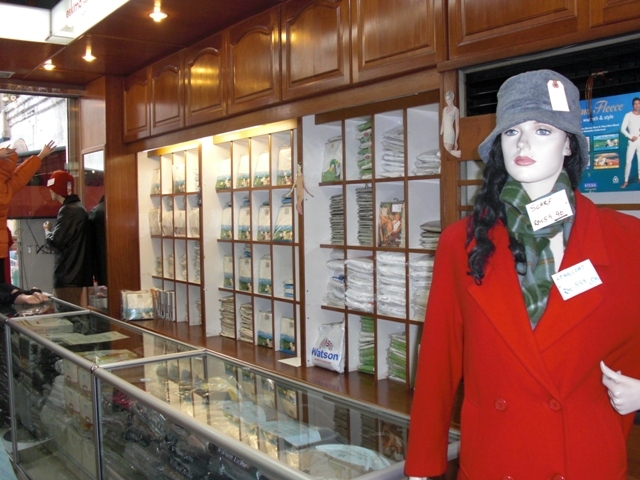 The winter clothing section offers everything needed in a cold country from thermal underwear to gloves, threnchcoats, socks and windbreakers. 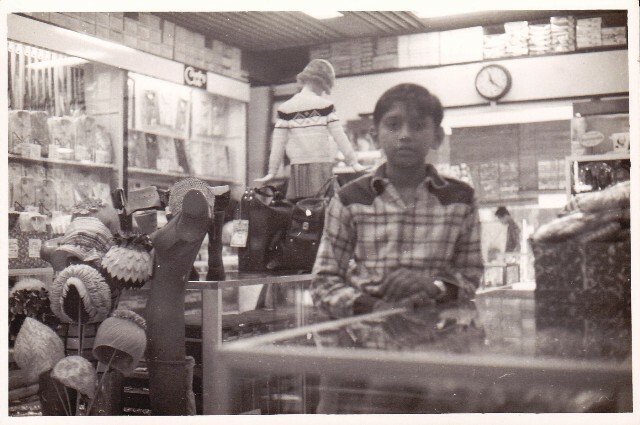 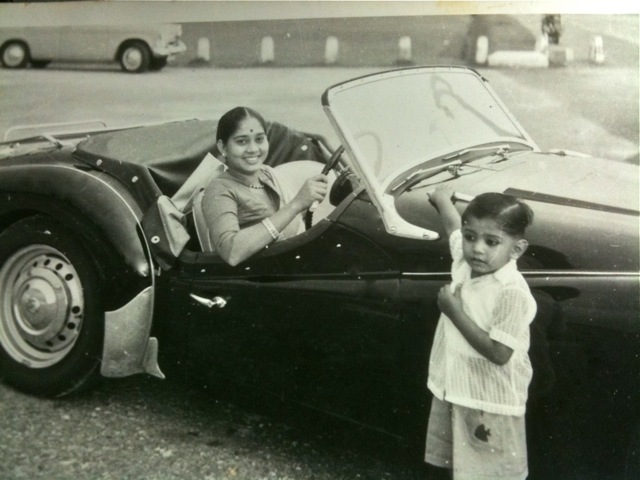 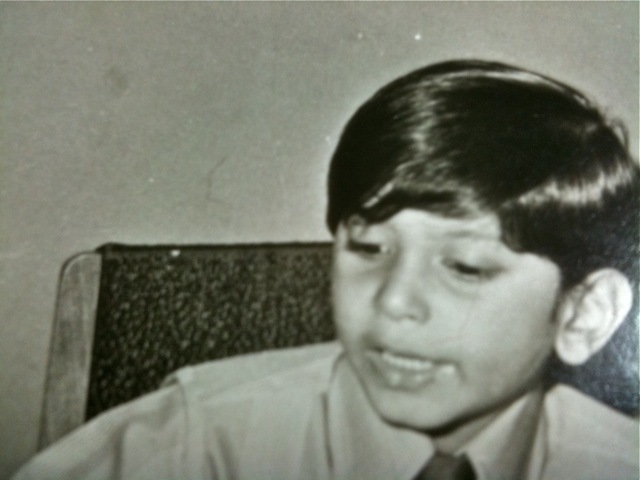 Today, Shyam and Minesh both exhibit the same entrepreneurial spirit as their father and grandfather, implementing new strategies and ideas that has made the company even more more successful than before.